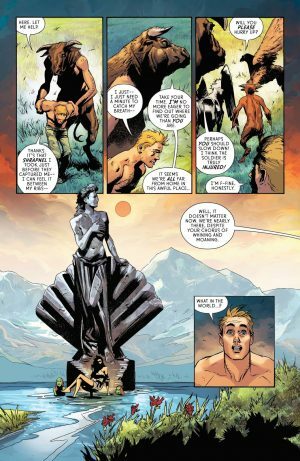 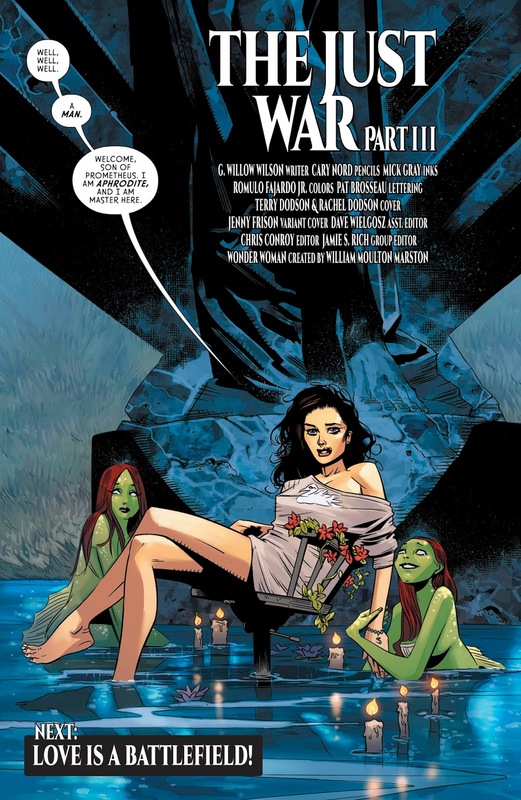 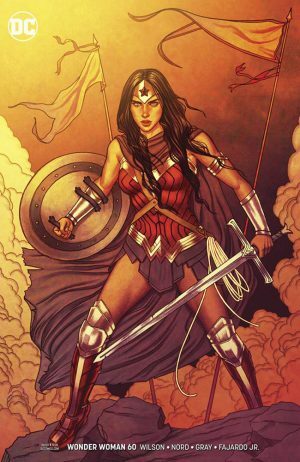 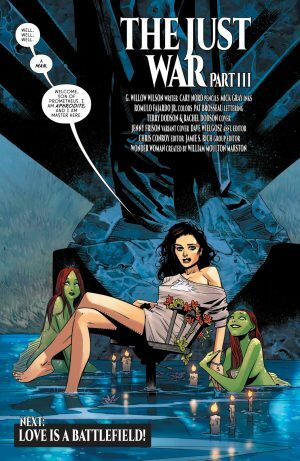 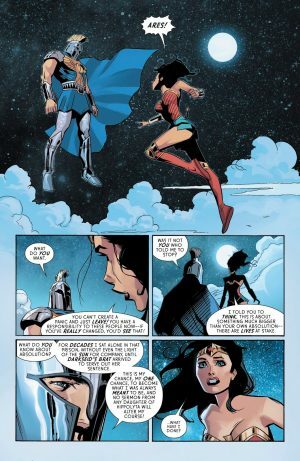 DC Comics Universe and Wonder Woman #60 Spoilers follows. Ares Finds A New Calling As A Goddess Returns?! Wonder Woman finally realizes that her pep talk to Ares trying to get him on a new path didn’t go as she the thought.